I've designed some playing cards (3.5" x 2.25") in InDesign. Now I want to print a prototype batch on my home printer as a first test. 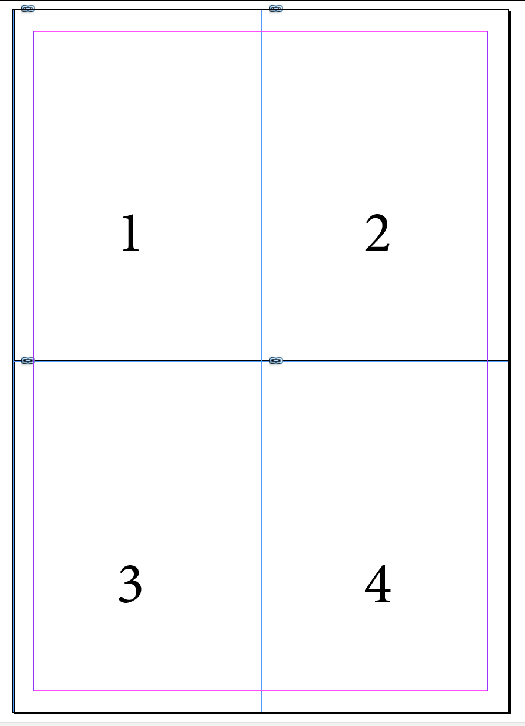 Ideally I would like 4 cards per 8.5" x 11" page, with printers marks to guide cutting. You'd think this would be easy with InDesign. So far, it seems to be anything but. There are a startling number of wrong ways to do it, and I haven't found a right way yet. Start a second document with 8.5" x 11" pages. This is the closest to the right way that I've found, but I lose any background fields from the original in the process. I tried exporting to PDF then printing multiple pages to a page. Why this fails: it resizes the pages. I tried printing "thumbnails" to a single page in InDesign. 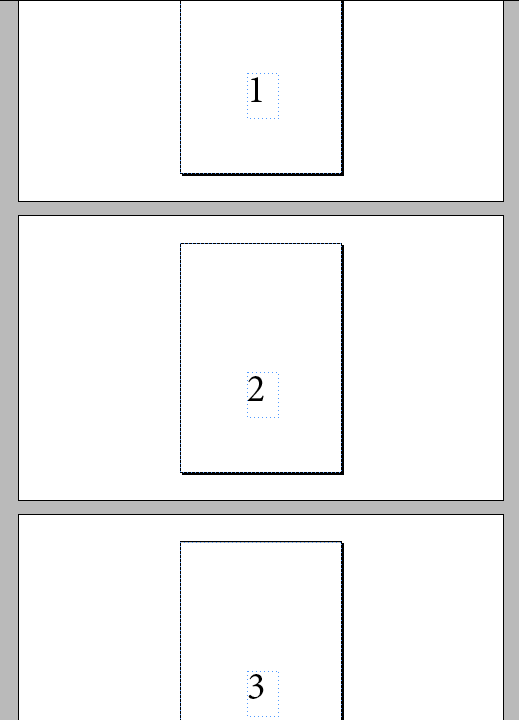 Again, this resizes the pages. 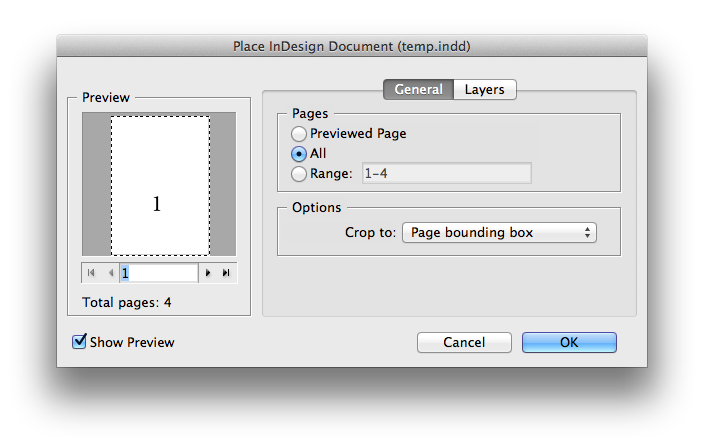 You need two indesign documents: "source" and "print layout". in "print layout" just place (cmd+D) and select "source"
Not the answer you're looking for? Browse other questions tagged adobe-indesign cs6 or ask your own question. How can I fit multiple pages on to one A3 PDF page in Adobe InDesign?